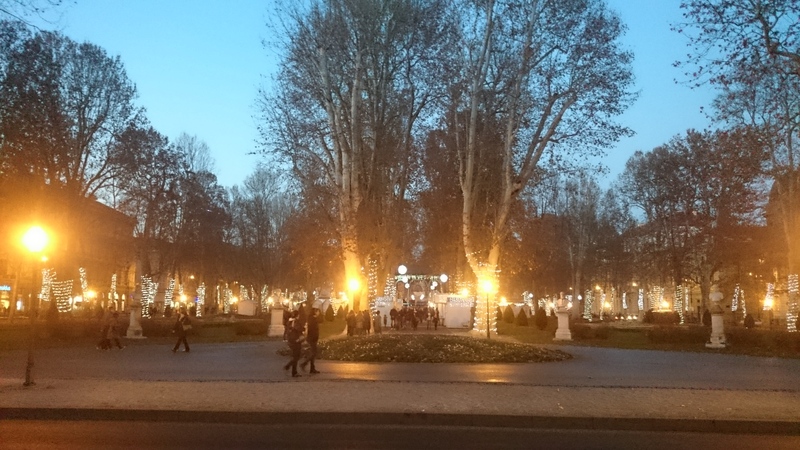 This is a photo of what Advent (part of it) looks like in Zagreb. I took the photo today while passing by. ← Ingrid Divković: J..e li vas ego? A very Merry Christmas to you, Ines! Dearest Suzanne, thank you. 🙂 It was a lovely day spent with family. Hope yours was too. Thank you Carol! 🙂 Happy holidays as well! Merry Christmas and a happy New Year to you, Ines. I am hoping we will get more blog posts on design and perfume in 2016, I enjoy reading such posts. Thank you so much Ingeborg! 🙂 I hope the same as well. Hi Ines, am only catching up with my blog reading now and am sorry I am too late to wish you a Merry Xmas. So I will wish you a Happy New Year instead and hope that you had a good holiday break!